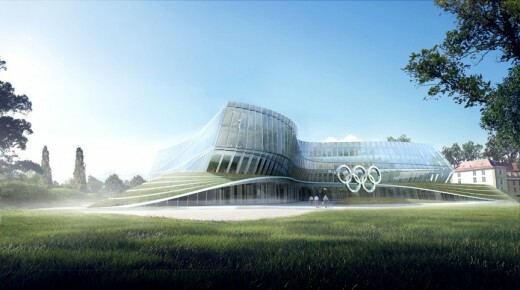 The International Olympic Committee (IOC) selected 3XN to design its new headquarters after a multi-stage, international architectural competition that concluded earlier this year. 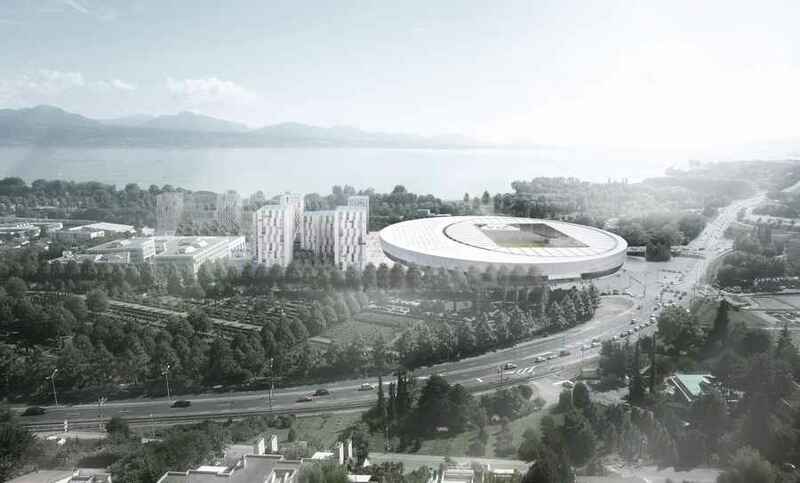 The IOC and 3XN have now released the first renderings of the project, which is located on a 24,000sm site on the banks of Lake Geneva in Lausanne, Switzerland. 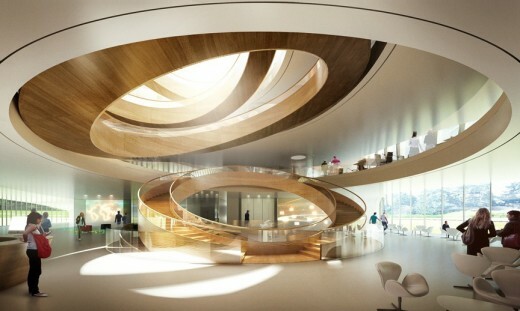 The new building will bring together 600 employees currently working in disparate offices throughout the city. 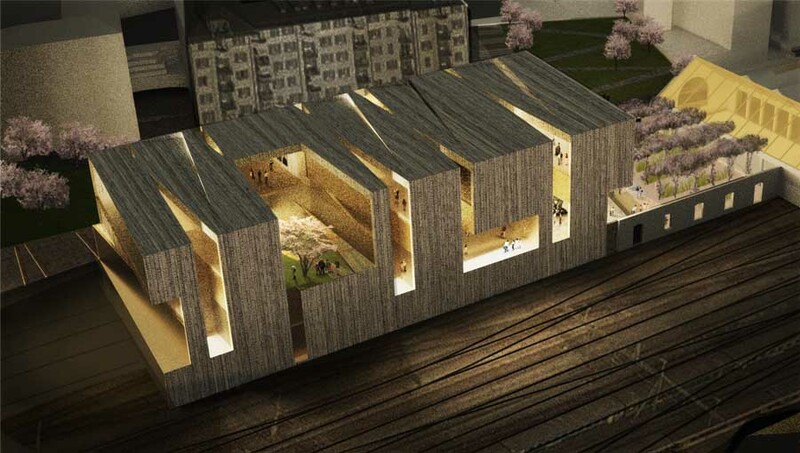 3XN’s entire design is built upon respect for the site and sustainable principles. 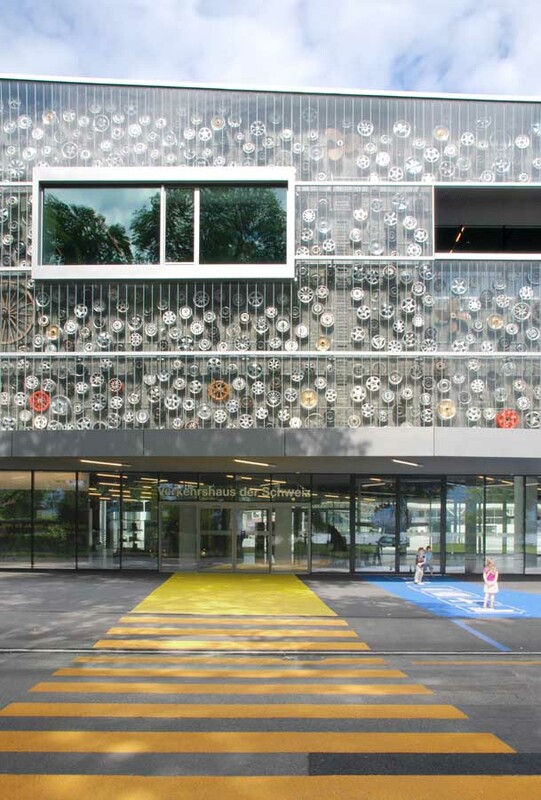 The building features many energy efficient systems, including lake water pumping, photovoltaics and daylight optimization. 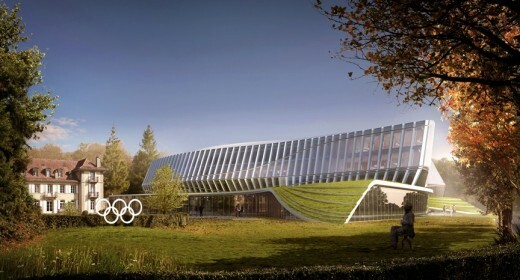 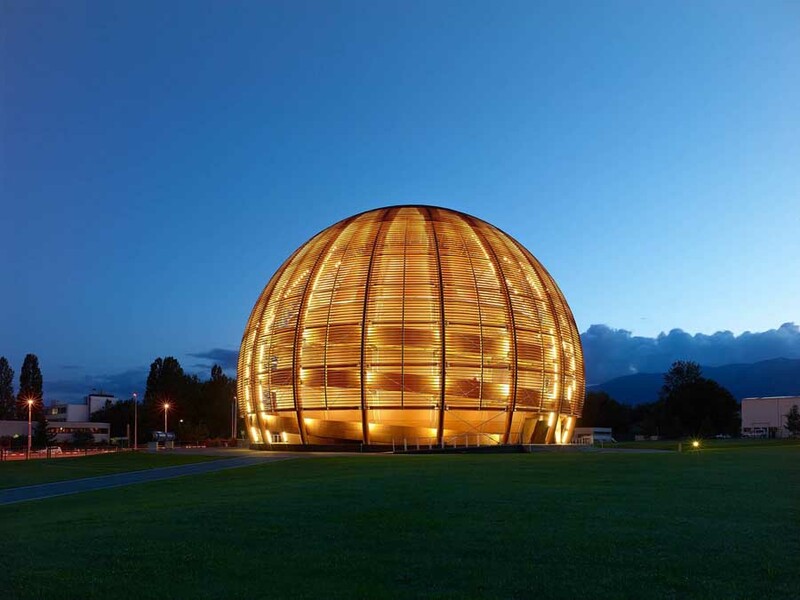 The new headquarters is located within a park on the shores of Lake Geneva and adjacent to historic Château de Vidy, which has been the iconic home of the IOC. 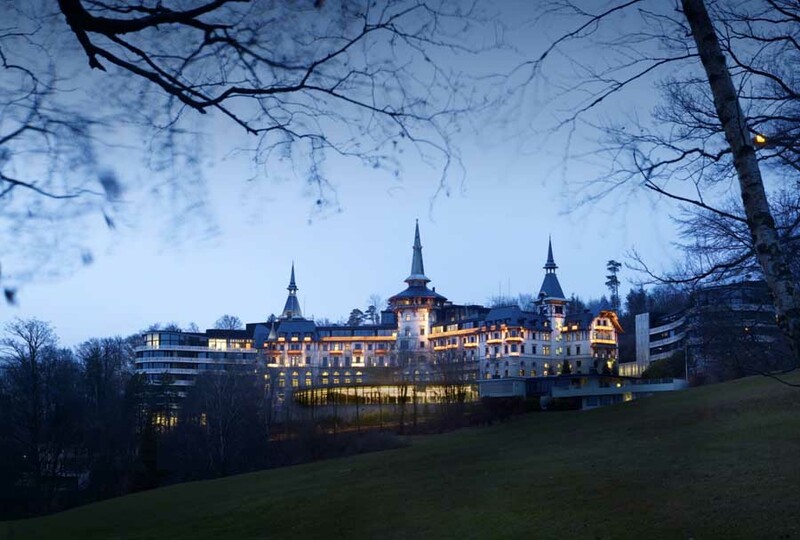 3XN’s design is intended to respect both the château’s legacy and park setting and make as soft a transition as possible from park to building.